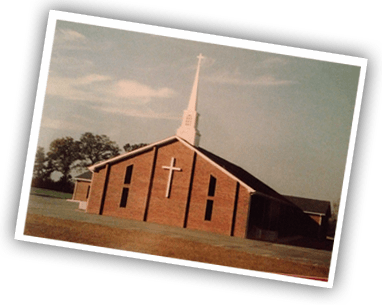 3140 NC Highway 242 S.
Every Sunday night at 6:00 P.M. we meet in the fellowship hall for Bible study. We are currently in the book of James. Everyone welcome. April 21, 2019 we will celebrate Easter! Our schedule for Easter Sunday is altered some so please check out our service times for that Sunday. 9:00 A.M. we will gather in the sanctuary where our youth will provide a skit. We also have some other surprises planned for this time of worship. When that is completed we will proceed directly into our worship service where we will praise our Lord in song and word. Everyone is welcome to come out and join us in celebrating our risen Savior. May 5, 2019 we will have Baptismal Services at the end of worship service. 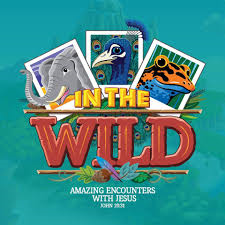 Vacation Bible School will be June 10-14, 2019. Please mark it on your calendar to attend. We will have a great time in the Lord. It is for all ages and everyone is welcome. More information coming soon.